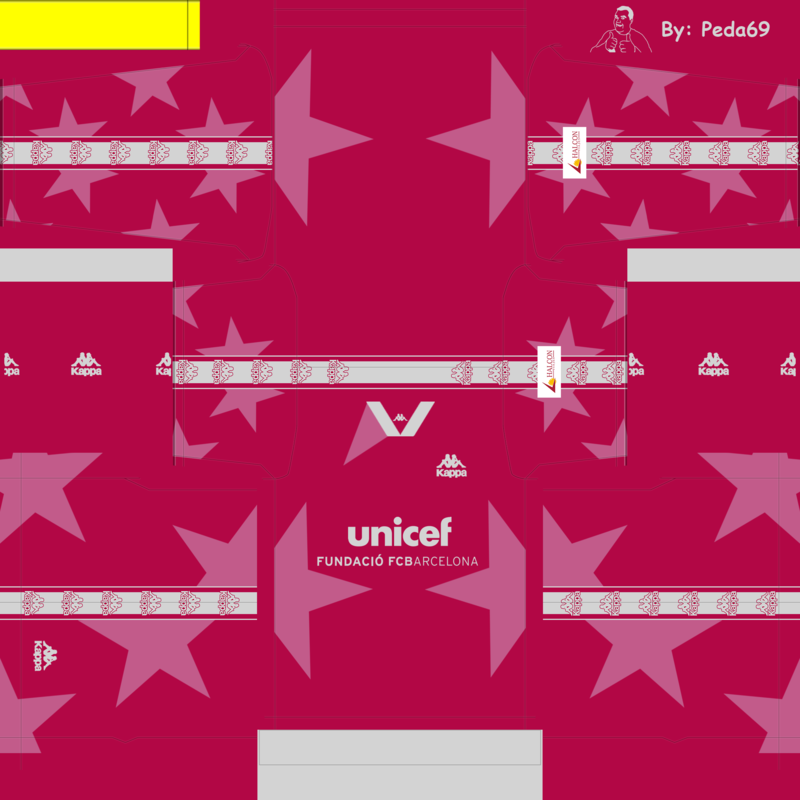 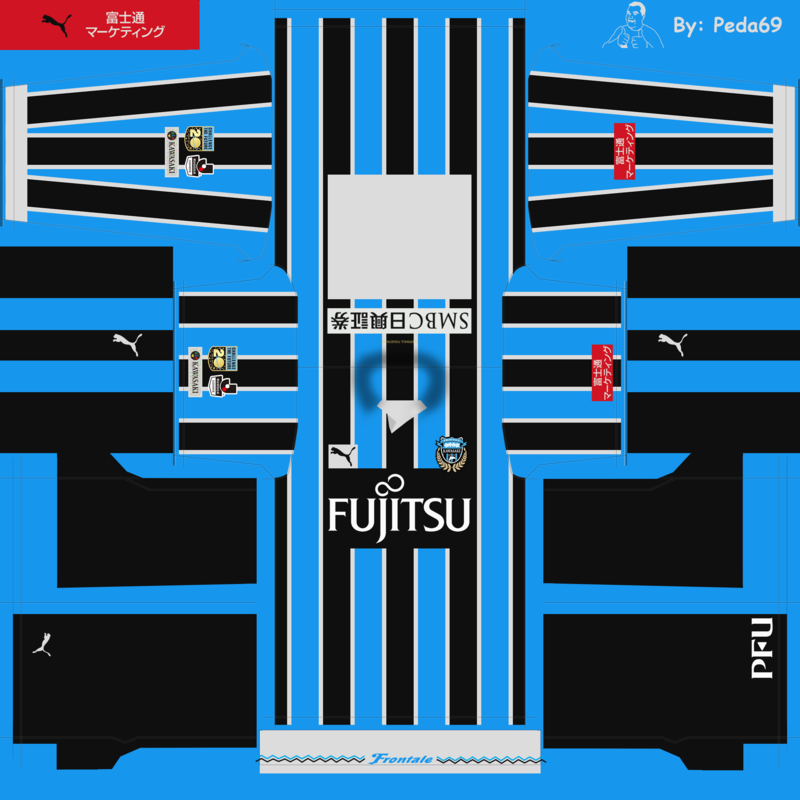 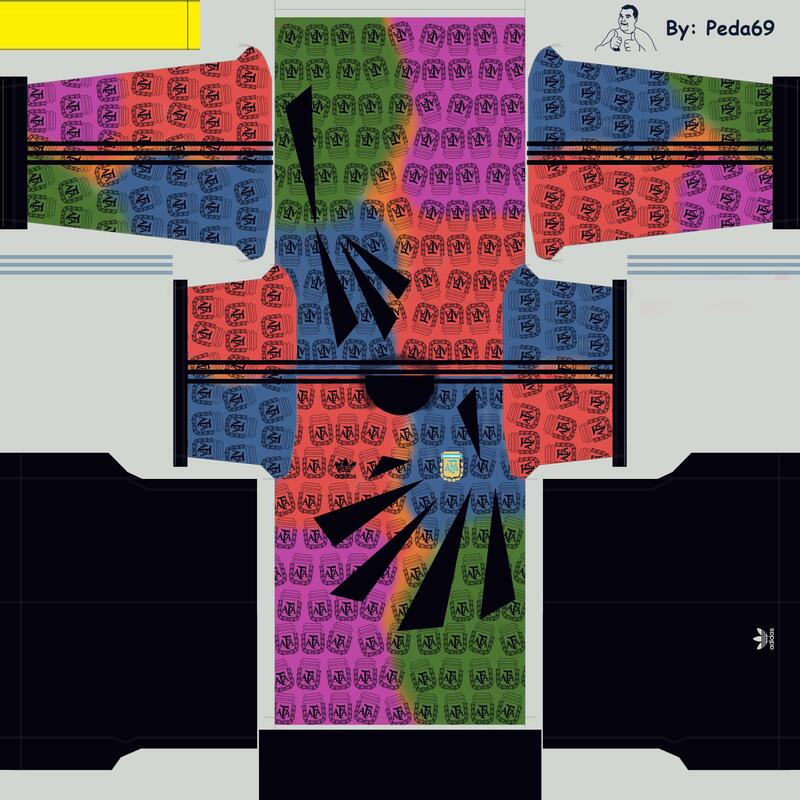 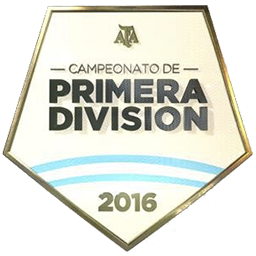 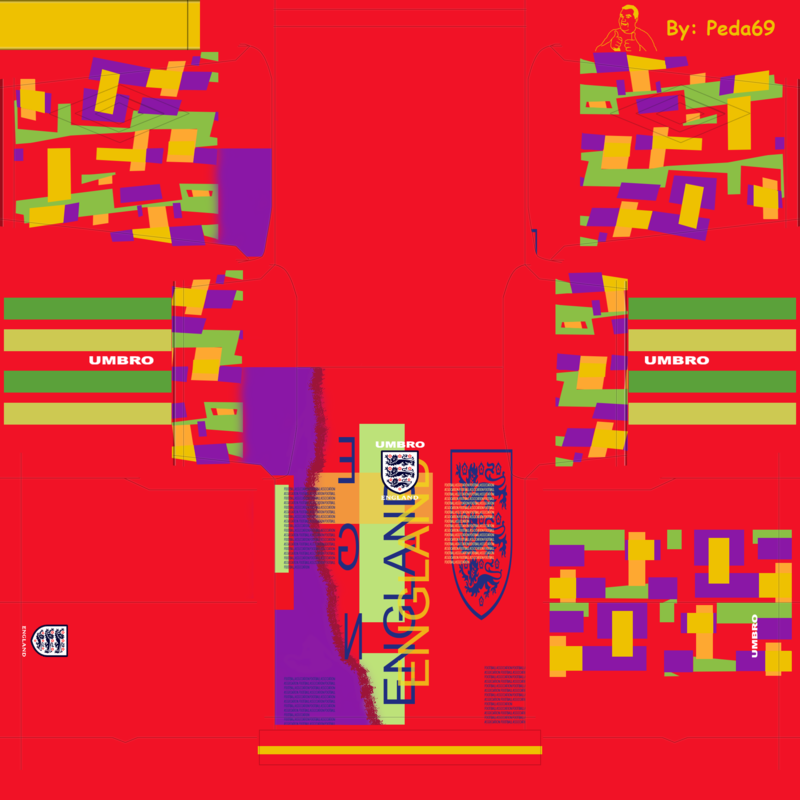 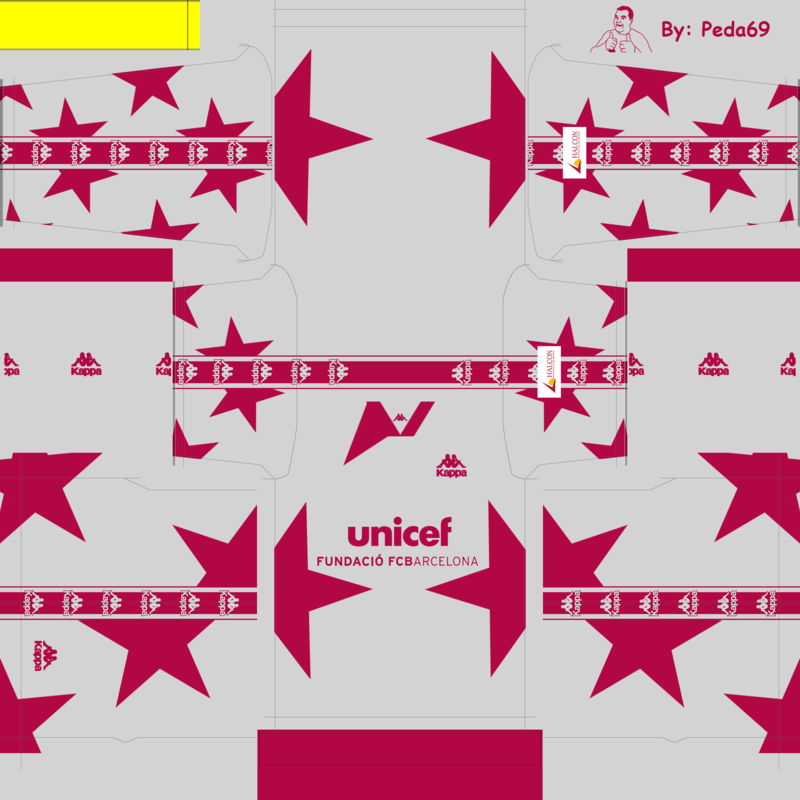 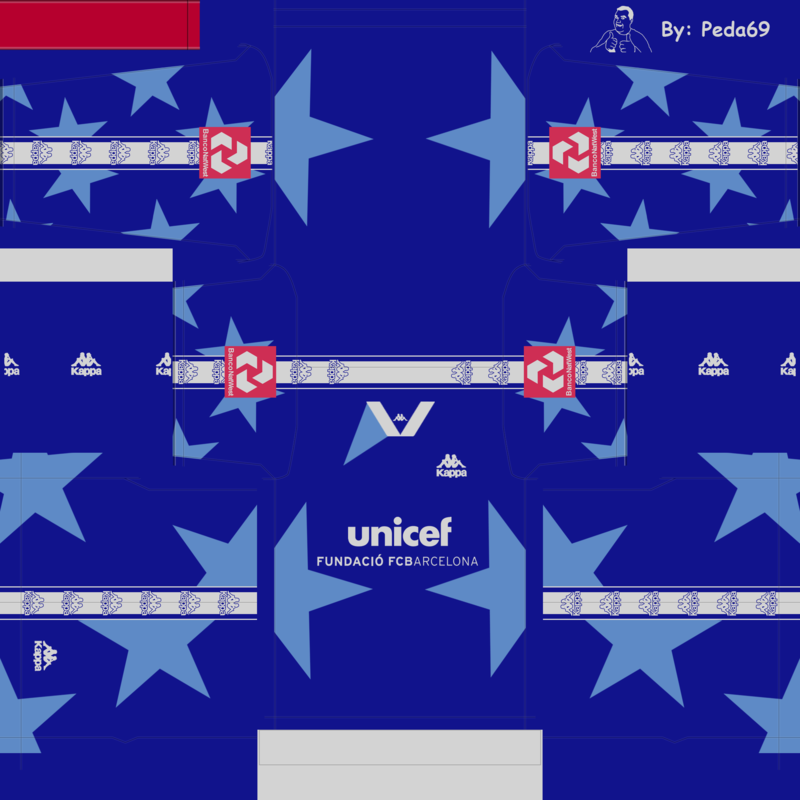 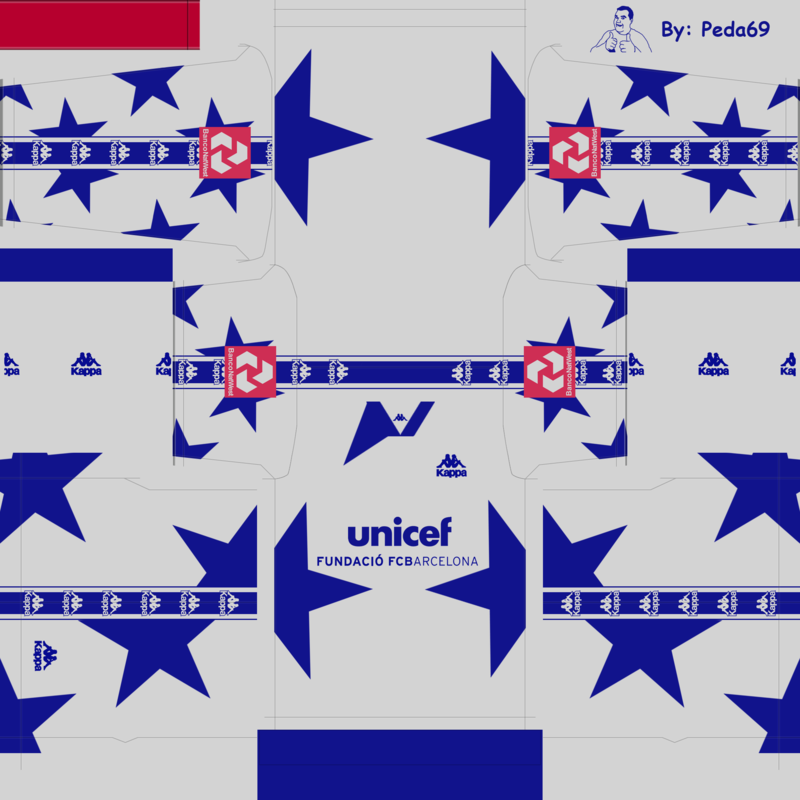 This year I haven't much time to make kits (December 8th and this is my first PES2016 kit) so I see what I can do. 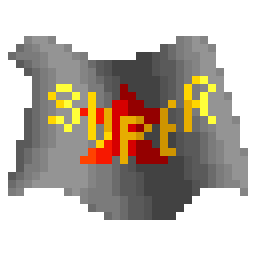 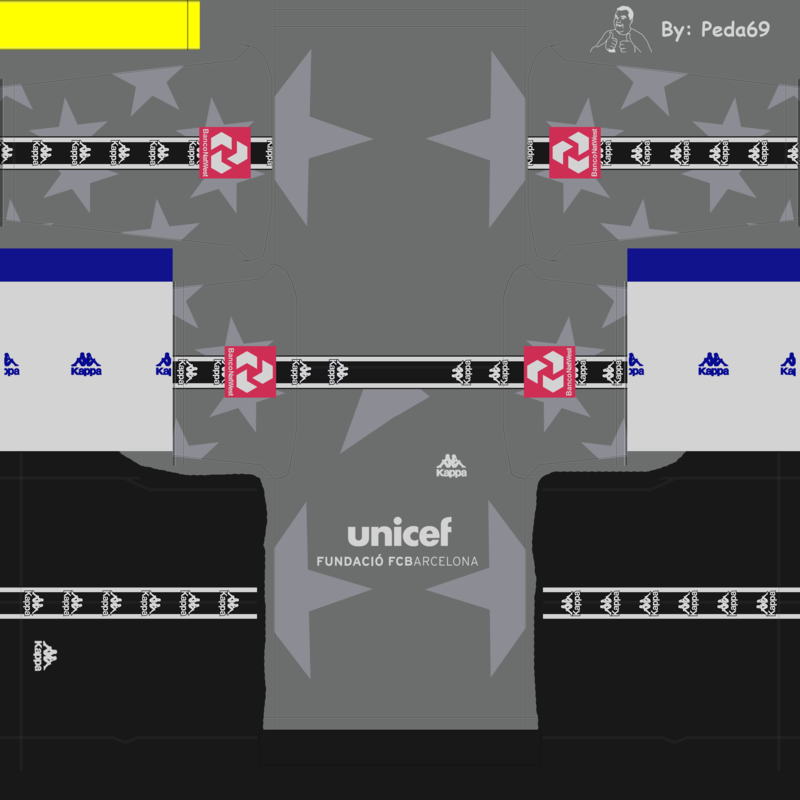 I only upload the logo because the kit can do it yourself with ingame editor. 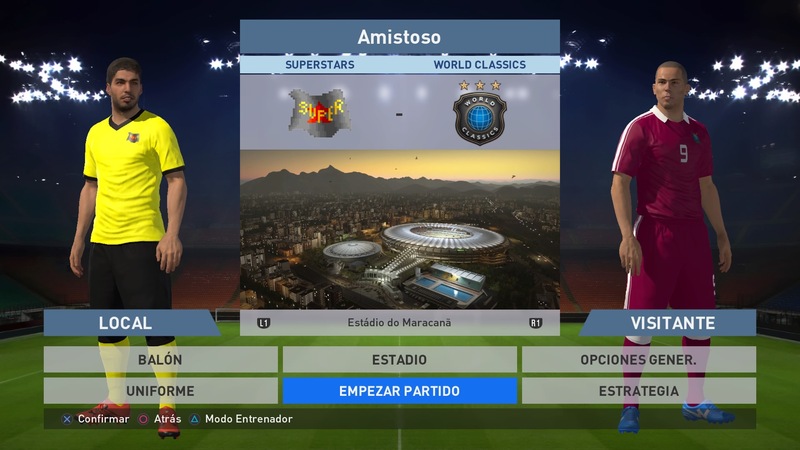 No requests. 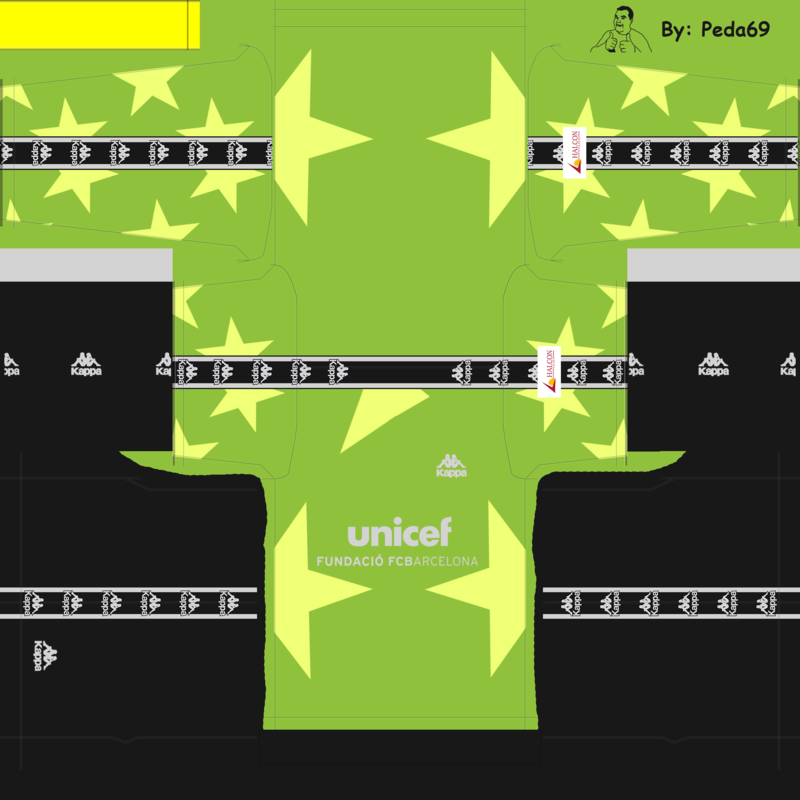 And the Malmö kits are already done in this forum. 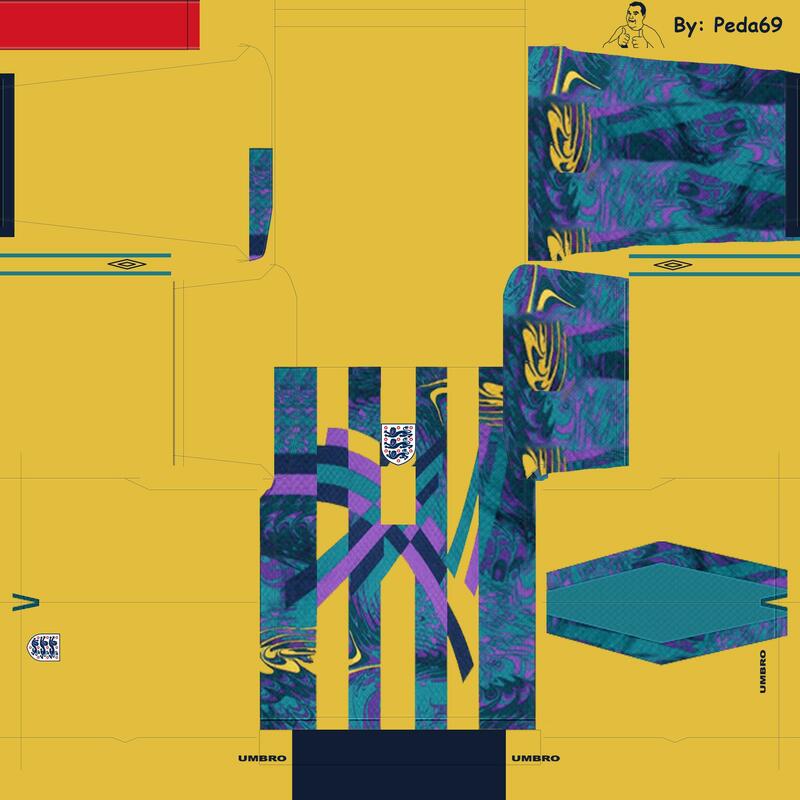 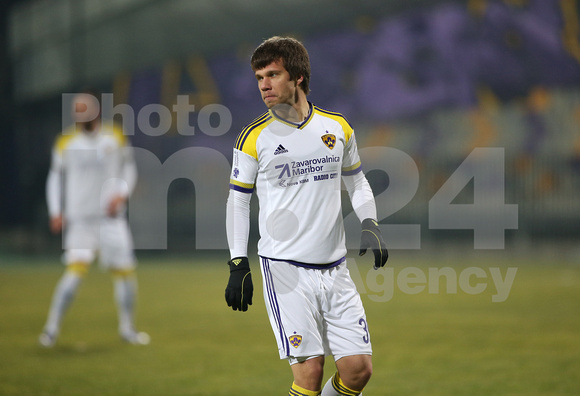 Can you please make for me nk Maribor kits 15/16 for ps4!